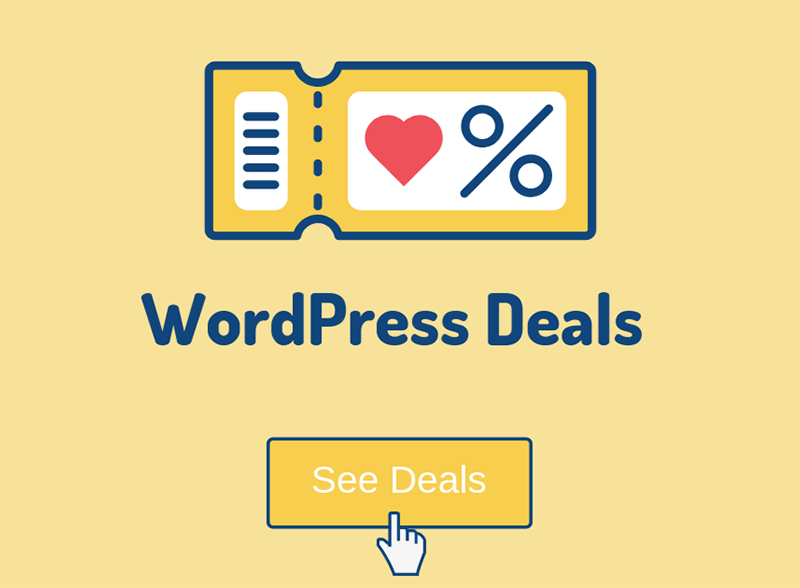 WordPress has a feature, which is enabled by default, that allows websites to send and receive trackbacks and pingbacks. Basically, this is a method for alerting other sites that you have linked to them. Unfortunately, 99% of them are pure spam, so it will be best if you will just disable them entirely right after installing WordPress. In this article, we’ll show you how to do that, but first, let us find out a bit more about trackbacks and pingbacks. Trackbacks are a method of notification between websites. If another website links to one of your articles, they can manually send you a trackback to let you know. Mary will receive the trackback in her Comments area, as a link with an excerpt along with a title. She will have to decide if she will display it or not, that’s if she has the option which allows her to hold comments for moderation. Pingbacks are also a notification system between websites. You can think of them as remote comments. Now Mary has to decide again if she will display the ping on her post’s comment section. Usually, the pingback appears only as a simple link to the other person’s post, but, sometimes, pingbacks also send content (excerpts), as trackbacks do. The thing is that very few themes display these excerpts. For example, the default WordPress themes don’t display them. Pingbacks are automated, exclusive to WordPress, and they usually don’t send any content. 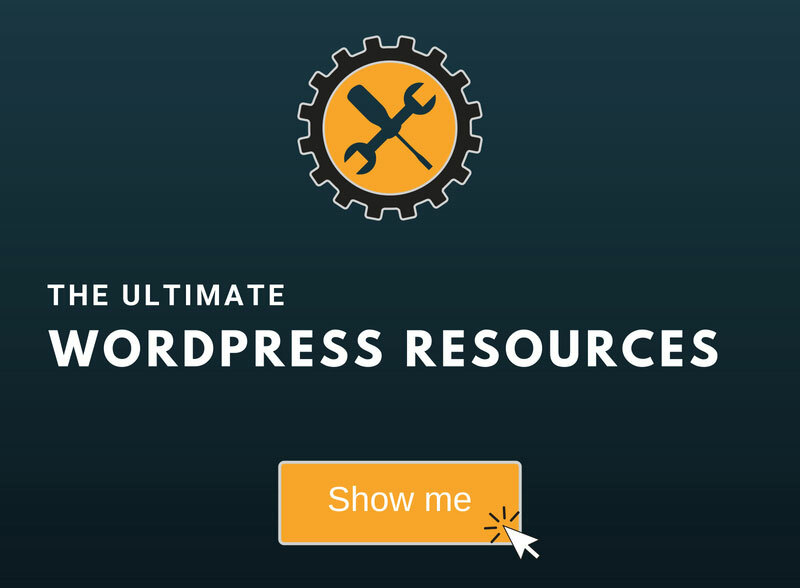 It’s extremely easy because you only need to untick a checkbox in your WordPress settings. 2. 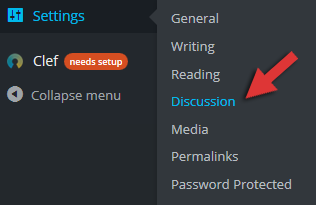 Go to Settings -> Discussion. 3. 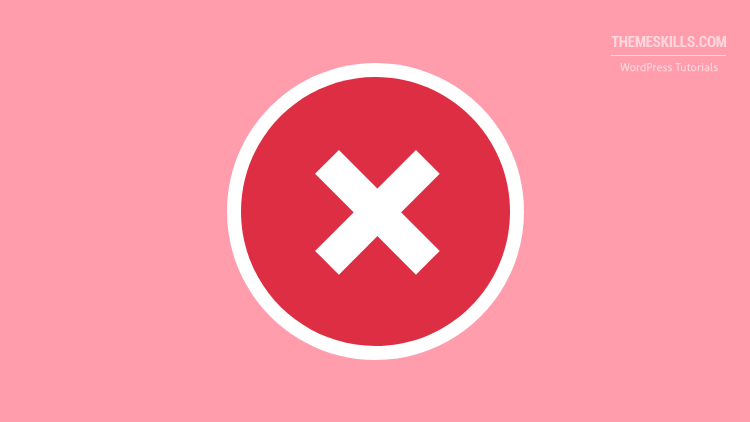 Uncheck Allow link notifications from other blogs (pingbacks and trackbacks). This only disables the trackbacks and pingbacks for your future posts, it won’t remove the existing ones! Trackbacks and pingbacks could be useful sometimes, under certain circumstances, but with the huge amount of spam you’ll receive, it’s not really worth it. So, it’s better if you disable this feature right after installing WordPress. Hope you found the post useful! If you have something to say, please drop a comment!